Sealtech 430-AL - Sealtech 430-AL RV Leak Tester - Find RV Leaks Now! Call Us: (810) 310-3070 The EASIER WAY To Locate Hard-to-find RV WATER LEAKS!! The Sealtech 430-AL. 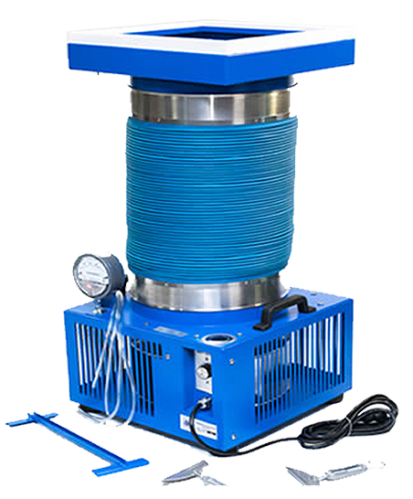 New and Improved Sealtech 430-AL – The Best Sealtech Unit Ever Built! THE SEALTECH 430-AL COMES POWDER COATED FOR LIFE BY PROTECH INDUSTRIAL FINISHES! 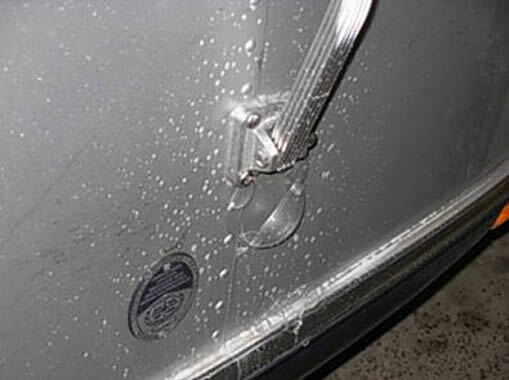 RAIN WATER LEAKS IN RECREATION VEHICLES! 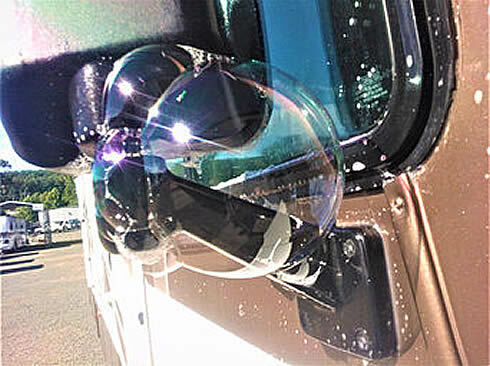 The most frustrating maintenance problem in the RV industry has been locating those hard to find LEAKS! Repeated repair attempts, customer frustration, and incredible structural repair costs have been the norm. The SEALTECH 43O pinpoints the actual outer surface leak, which is often remote from any visible interior moisture, water damage, or odors. The system requires only one technician, is non-intrusive, easy to use, and has a Rapid payback period! 33% lighter than the previous models using 5052 Marine Grade Aluminum. Free Insured UPS shipping in the 48 Continental United States. The Sealtech 430-AL – Buy Now! And 1- Year free listing at www.sealtechleaktesting.com and Google maps so customers can find your testing location. This leak came in the mirror followed the wires and leaked on the floor! But somebody caulked the roof 5-times trying to fix the leak! The sixth time he got it Sealtech leak tested! The SEALTECH 43O-AL makes ingenious use of a very simple. Fact: air flowing through an opening covered with a soapy water (“surfactant”) solution produces a bubble precisely at the opening. 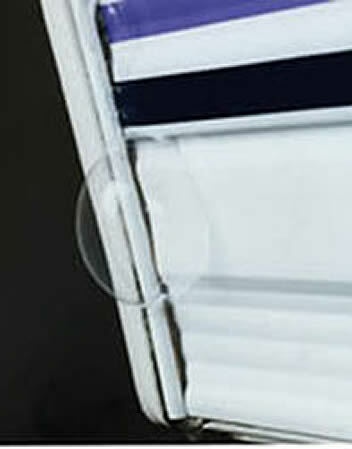 The system draws outside air into the RV via the roof vent, where it is dispersed, creating a positive interior pressure. This pressure difference causes air to flow outward through any outer skin faults. The application of a soapy water solution to selected areas of the outer skin results in a very visible bubble exactly over each leak. As each RV design has different characteristics, we have incorporated an impeller RPM controller to permit control of airflow and pressure. An accurate, easily read differential pressure gauge is also included. Power draw is 4.9 amps. This system is extremely simple to use. Owners have been able to assign leak diagnosis and recording to inexpensive junior staff, freeing up more experienced technicians for leak repair and other tasks requiring greater expertise. Because of the large surface areas involved, and the numerous routes for air to escape a typical RV, the SEALTECH 43O-AL is engineered and built to produce high air flow, but only to safe nominal pressures. All components are of premium quality, to provide many years of safe, trouble free operation. The product carries a two-year full parts and labor warranty. Buy the Sealtech 430-AL Now!